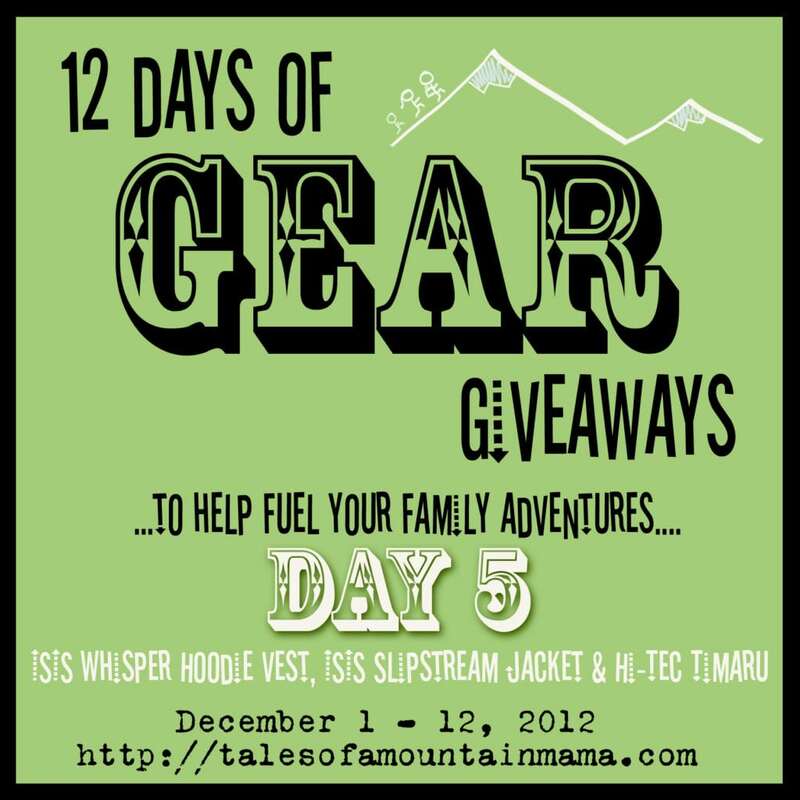 Welcome to Day 7 of our annual 12 Days of Gear Giveaways! If you’re just finding us, be sure to click here to find all the giveaways. 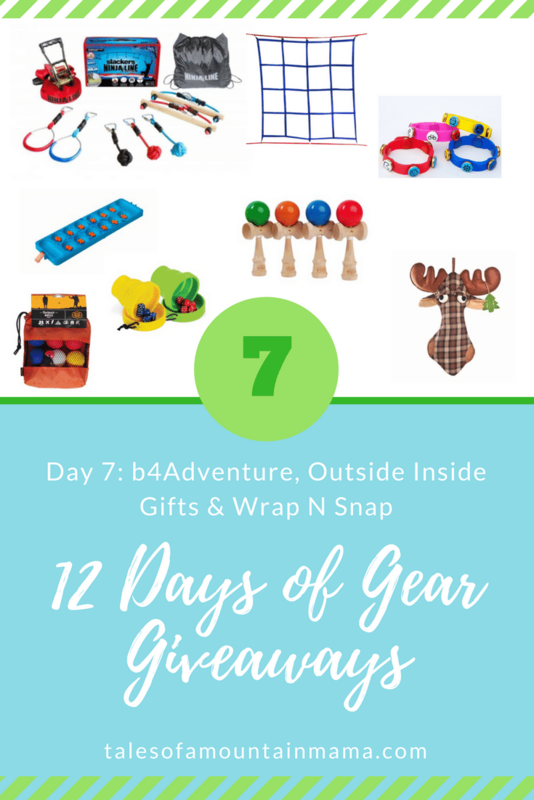 Today you have a chance to win from Outside Inside Gifts, b4Adventure & Wrap N Snaps! b4Adventure: We have been fans of b4Adventure for years now. 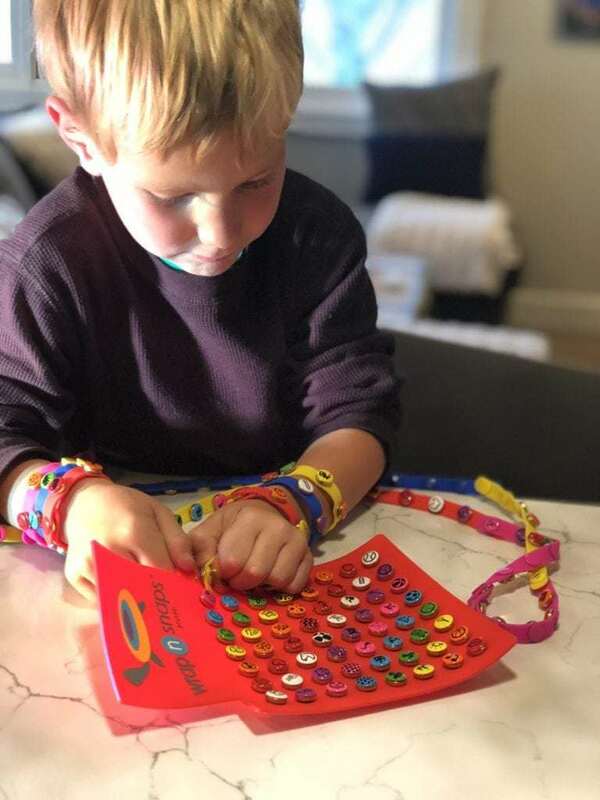 They make great products to help get kids outside and playing. Our kids love their slack lines and the Ninjaline has been a huge hit! Read more about our thoughts on their products here. One lucky person will win (U.S. only) <– be sure to check these out on our gift guide! And check out this video of us using the Ninjaline here. Wrap N Snaps: This is a brand new company out of Jackson, Wyoming. I wasn’t sure what their reaction would be, but my kids LOVE LOVE LOVE them. 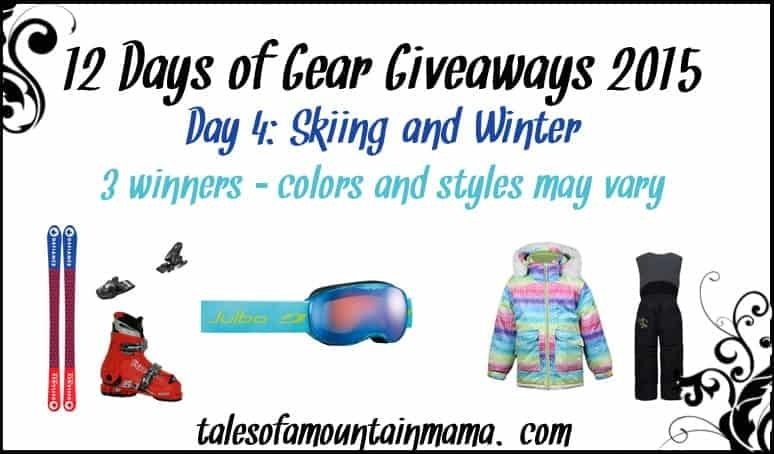 I am including them here because they are a great way for outdoor kids (or really ANY kid) to show off what they are into. Basically they are collectable bracelets with picture snaps that can be changed out. We’re big fans of the Wyoming theme. Love the prizes.Thanks for offering!